Looking to have headphones which produce great sounds means having it natural, clear and precise. You wanted to have that decent quality sound and at the same time doesn’t easily break. Headphone enthusiasts prefer djx more than other cheap brands in the market. Reviews in this headphones prove that it has the rich bass sound you need. 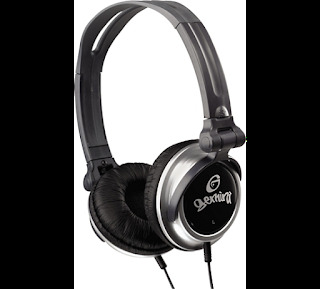 This headphones is very lightweight which makes it perfect to carry around. It is the most affordable with the best quality yet it doesn’t look cheap.